Size of this preview: 400 × 599 pixels. Other resolutions: 160 × 240 pixels | 320 × 480 pixels | 646 × 967 pixels. 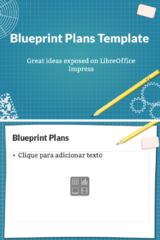 Preview of the first and second mastes of the Blueprint Plans template for LibreOffice Impress. 2012-05-27T05:38:13 648 × 967 (235 KB) Mateus.m.luna (talk | contribs) Preview of the first and second mastes of the Blueprint Plans template for LibreOffice Impress. 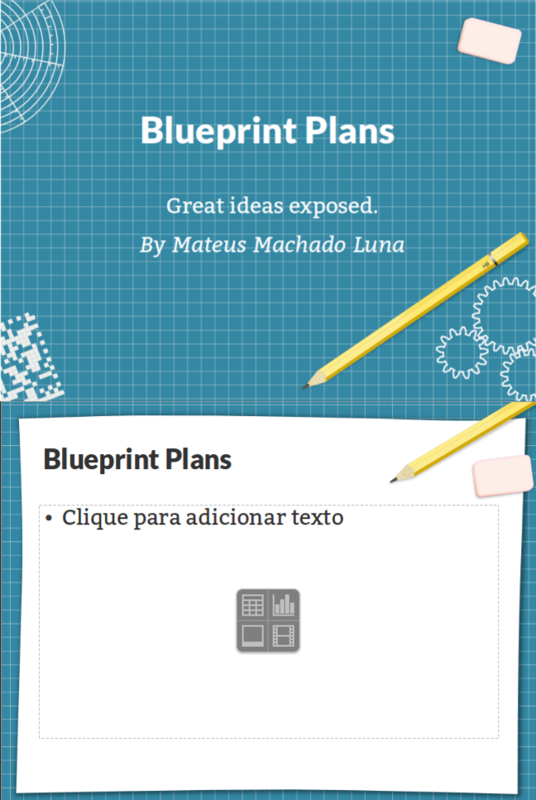 This page was last edited 01:58:39, 2012-05-28 by Mateus Machado Luna.